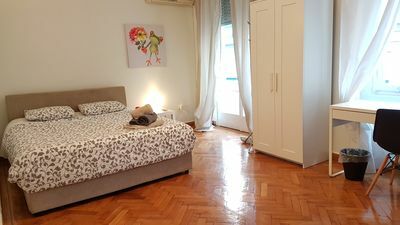 Alterra Vita Double Room (with option of extra bed) - Breakfast included! 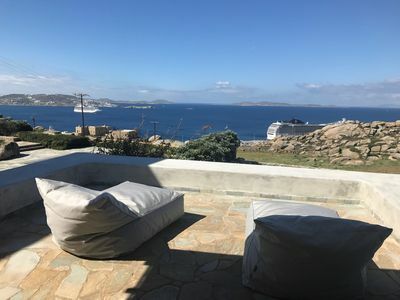 Villa Donna Mykonos, brand new 5 Bedrooms, 4 Bathrooms, private pool, up to 10 Guests, overlooking the whole bay ! 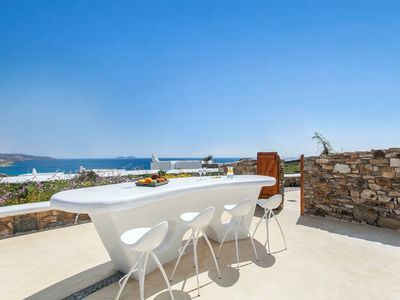 PYRGOS VILLA, SANTORINI, 6 Bedrooms 5 Bathrooms, Up to 14 Guests, with infinity breathtaking views to the Aegean Sea ! 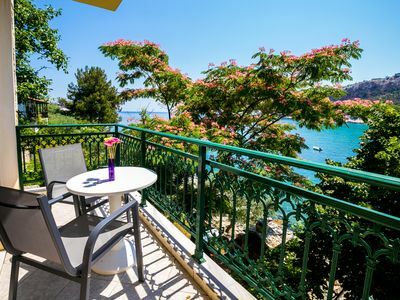 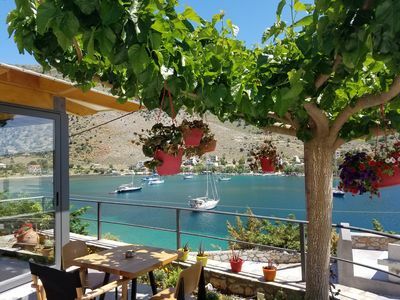 Rest and tranquility next to the sea! 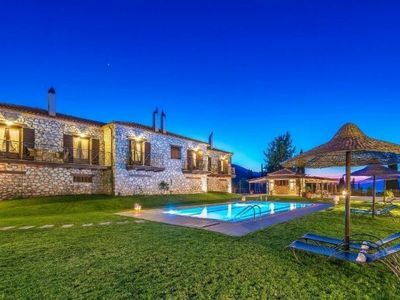 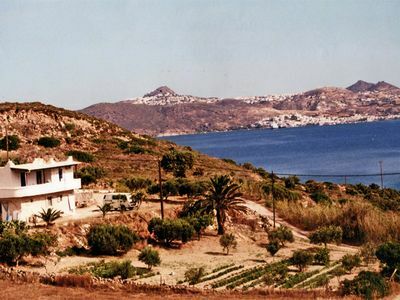 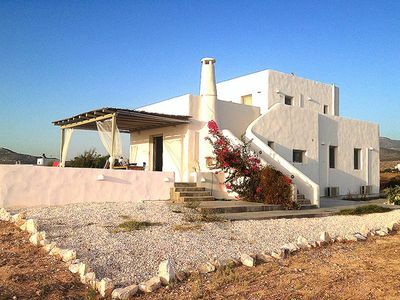 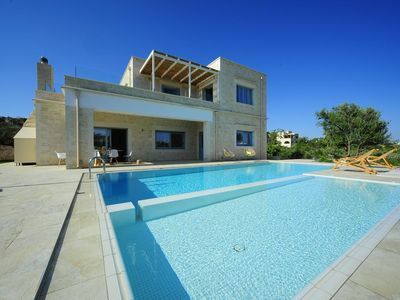 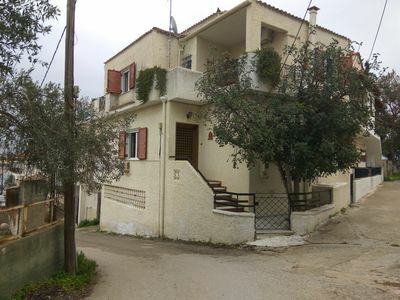 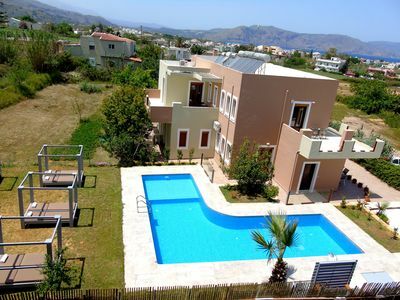 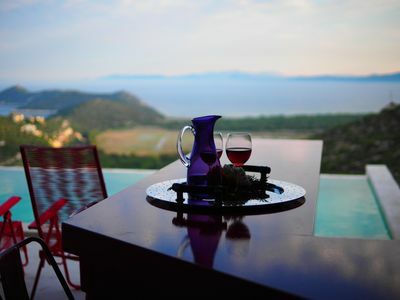 Villa-Apartments Manos, Kavros, pool, walk to the beach, ideal for large groups. 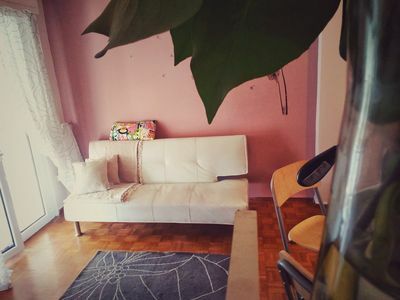 Cozy apartment 48 m2 close to the city center with view .FREE Wi-Fi. 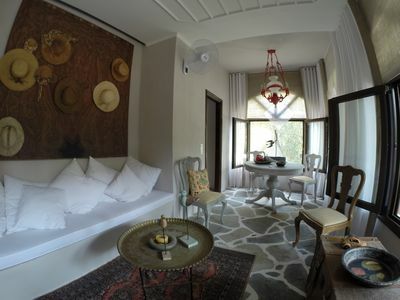 Perfect, cozy 37sqm balcony junior suite in luxurious picturesque area.